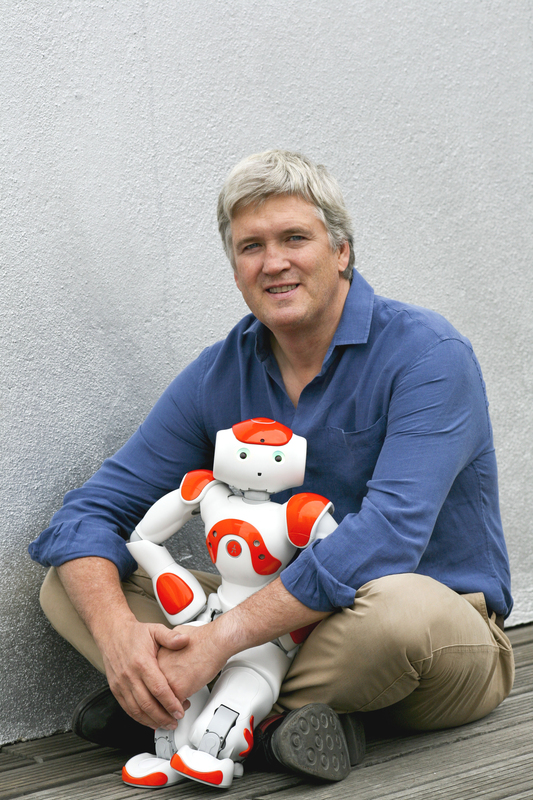 As you know, Bruno Maisonnier launched Aldebaran almost 10 years ago with the strong will to create emotional robots for human being. For some people at this time, his project seemed to be a utopia. From today’s perspective, we can undoubtly say that NAO, Pepper, and Romeo are a strong reality. Because you, our community, believed in this vision, because you are actively involved in NAO’s success today, we have decided to inform you with a dedicated message that some changes in the company structure are now happening. Bruno decided to step down from CEO of Aldebaran. Some of you may look at the past with nostalgia; and there’s a time for that of course. But trust us, we’re on the edge of the new era. SoftBank has decided to more fully invest in Aldebaran, up to 95%, and Tomiwaza Fumihide is now CEO of Aldebaran from March 4th. This is the beginning of a dynamic move for us and for our community. This is demonstrating SoftBank’s real interest not only for Pepper, but also for NAO and Romeo. NAO’s recent uses in several companies like Darty in France, or the pilot announced for Mitsubishi Bank in Japan are good examples that there’s room for robots of all sizes on the market. We, at Aldebaran, are ready to take all the changes this new configuration brings and all the expectations you and the general public have in regard to the future of robotics. With two robots on a mission to take over the world with emotions, the need for entertaining and striking content is larger than ever. It also means that, more than ever, we need you by our side. We look forward to continuing to create a new world together.